Mumbai 3rd July 2016 : As monsoons are here one should make sure to wash the Broccoli you buy very thoroughly, as many insects find home in these green vegetables. 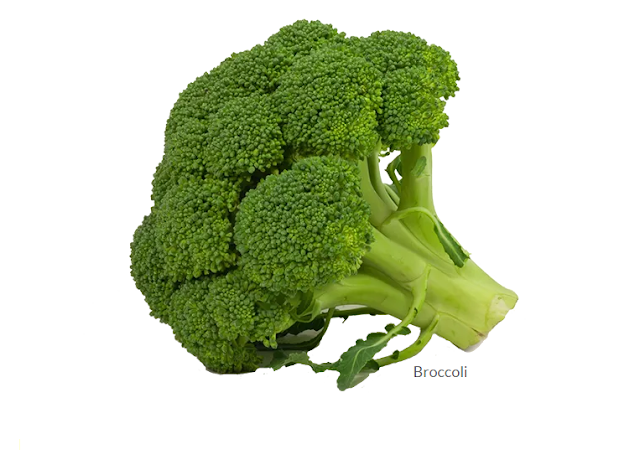 Today we will show you 3 ways to clean Broccoli before using it. You can use any of the above methods to cleanse your broccoli before use to get rid of any insects or germs on the same.